When choosing best memory supplement, go for the one that contains the right ingredients that help improve memory and cognitive function. In this review, we will focus on synthetic and natural memory booster supplements that will help you improve focus and recall. The brain is a brilliant organ that masterfully aides in the proper functioning of many of the body’s systems and memory capability. Mainly, it’s accredited to helping you remember your child’s first steps, knowing where you put your car keys, making informed decisions and helping you stay at the top of your game at work. Being a multi-functional organ that is constantly in use, the brain has a tendency to become overworked that can lead to decline in mental performance. An overworked brain can negatively impact you and your life. According to Harvard Business Review , “Overwork may hasten the aging-related decline in memory and thinking skills.” In other words, the stresses of daily life and long work hours can overwork your brain, causing impaired memory skills and impaired cognitive brain function. Decreased brain function can happen to anyone at any age. Forgetting things, delayed memory recall, inability to make informed decisions and learn fast are a few good indicators that your memory function is diminishing. If you can relate to any or all of these symptoms, don’t worry. With the help of memory supplements, it’s possible to get your brain back to optimal performance. 1 What are Memory Supplements? They can be herbal supplements, synthetic drugs or other substances that are intended to enhance cognitive executive functions, motivation, process and retain information faster, creativity and memory in healthy people. Increase the efficacy of neuronal firing control mechanisms in cortical and subcortical regions of the brain. Must lack pharmacological effects of psychotic drugs. You already know that memory booster supplements can improve memory skills and rejuvenate your brain. 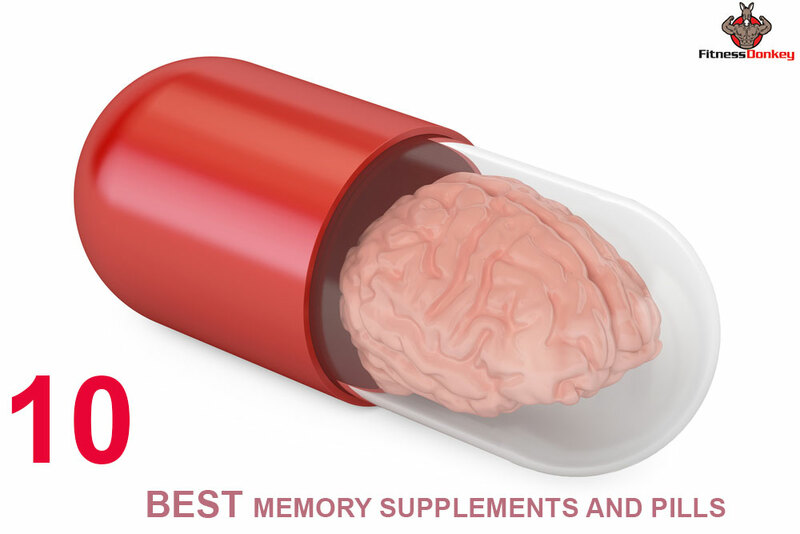 However, these memory supplements are accredited to providing the brain with other positive benefits, such as improving brain circulation, reducing inflammation, protecting the brain from toxins, neutralizing free radicals, providing essential nutrients, triggering new brain cell formation, stimulating energy and oxygen flow, minimizing the effects of aging and making the brain more resilient to the effects of stress. Scientific research has been conducted for many years on memory supplements. The studies have determined that smart drugs can boost memory, improve brain functioning and more. 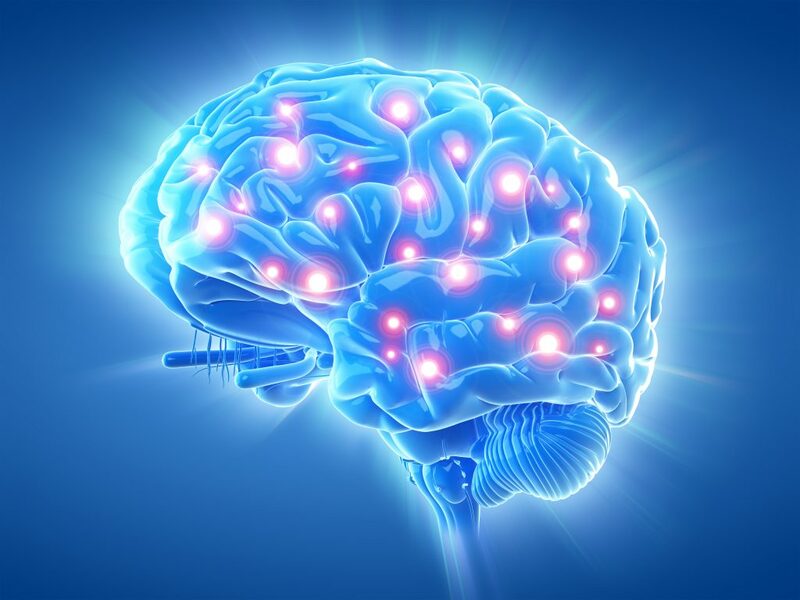 However, you may be wondering what is the best brain supplement to buy? As mentioned before, memory supplements can be herbal, synthetic or even different kinds of foods. Basically, they are any substance that can rejuvenate the brain, memory and cognitive processes. Typically, Synthetic memory boosters  are man-made. 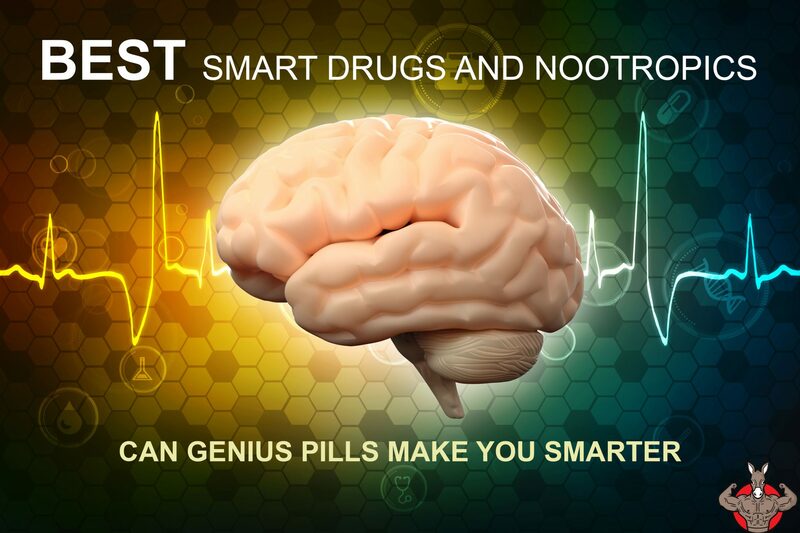 These nootropic supplements are considered more potent compared to Herbal smart drugs. In many cases, they work faster, and the benefits are felt immediately. 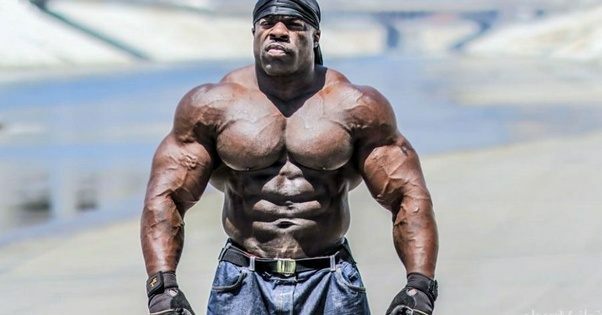 One downside about Synthetic memory supplements, however, is that the results do not last long. 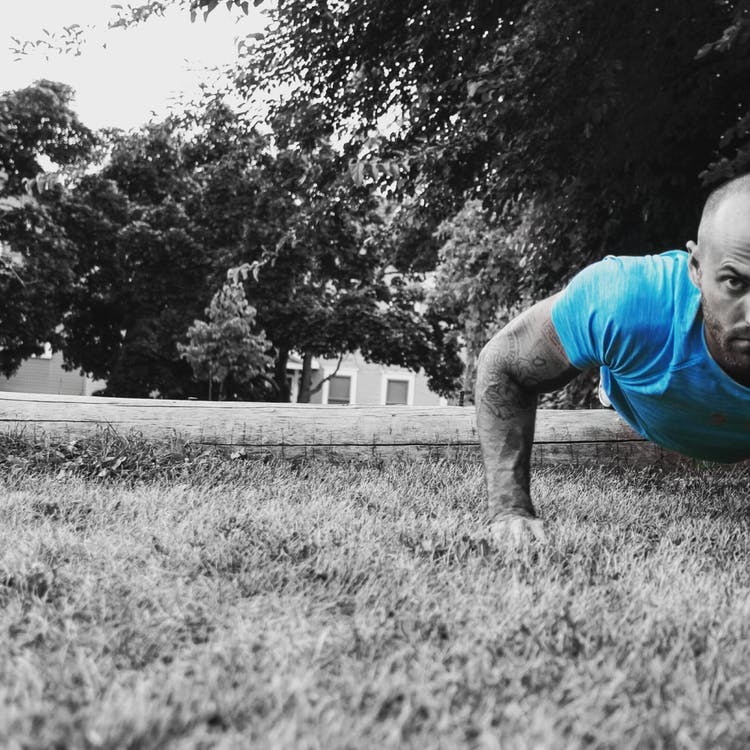 In some cases, a mental boost from a Synthetic Nootropic can last up to five hours. Another downside is that many of them are not intended for long-term use. Herbal memory supplements , on the other hand, derive from plants and other natural substances. Unlike its synthetic counterparts, many of these natural herbal memory boosters can be used for a long time without side effects. Many of them can work just as fast as the synthetic ones, especially if they’re combined with similar Herbal Nootropics. Not only does a Herbal Nootropic supplement help your brain, they can also assist with your physical well being. Plus, you will not suffer any crashes because the results last. Pramiracetam is considered as the most potent synthetic memory booster among the racetam supplements. It was developed as a stronger derivative of piracetam in the 1970s by Parke-Davis, America’s oldest and largest pharmaceutical company. Compared to piracetam, Pramiracetam can range up to 30 times more potent. It goes to work by fully optimizing your overall brain function by heightening sensory perception, improving memory and focus, expanding learning capabilities and enhancing mental alertness. Perhaps, it may make your brain feel better than it ever has. It is effective and potent enough to use alone, or it can be used in conjunction with other nootropic substances. 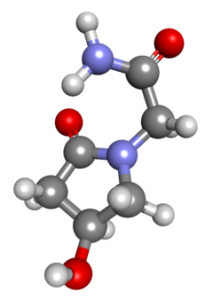 Aniracetam is a potent synthetic molecule belonging to the racetam family that has been researched for decades and has proven to be effective. 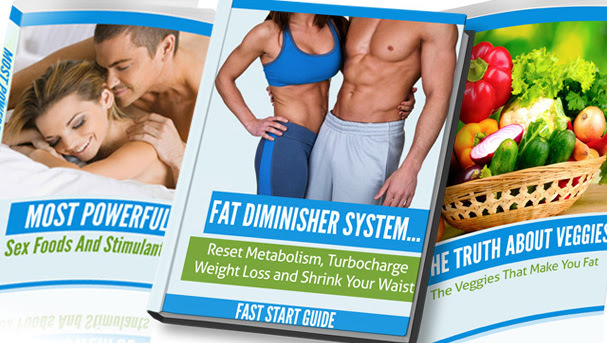 In theory, its effectiveness has been attributed to the fact that it’s fat soluble. Dopamine is a neurotransmitter that comes from the amino acid, tyrosine. The brain automatically produces dopamine, but dopamine levels decrease when the brain is overworked and stressed. 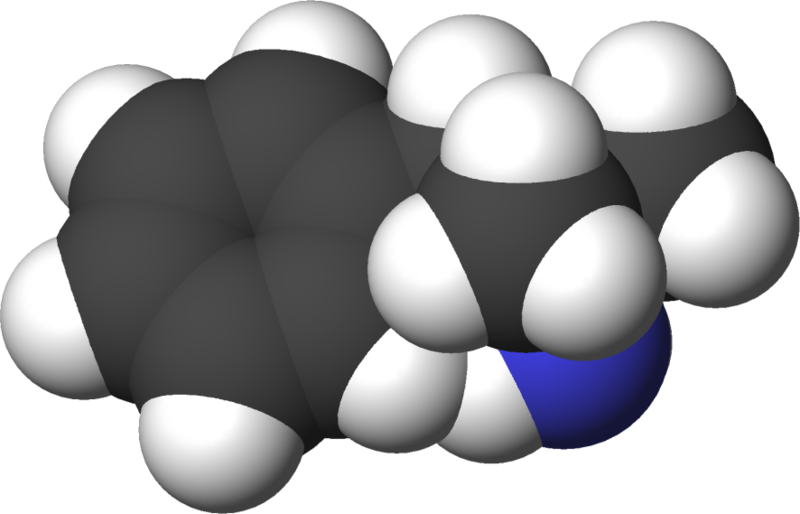 Increased levels of dopamine can improve memory skills, intensify pleasure sensations and reduce anxiety and fear. Like Dopamine, Serotonin is a neurotransmitter. Higher levels of serotonin can stop depression and boost memory. One of the reasons Aniracetam is hailed as one of the best memory boosters is because it gives the brain the ability to repair damaged cell membranes. Moreover, it desensitizes a neurotransmitter known as, Glutamate AMPA Receptors. Once this neurotransmitter is desensitized, glutamate can improve your focus and concentration. Aniracetam can release up to 300% more of the neurotransmitter acetylcholine in the brain that can improve memory recall, focus and clearer thought patterns. Oxiracetam is a mild synthetic memory supplement that’s another member of the racetam family. 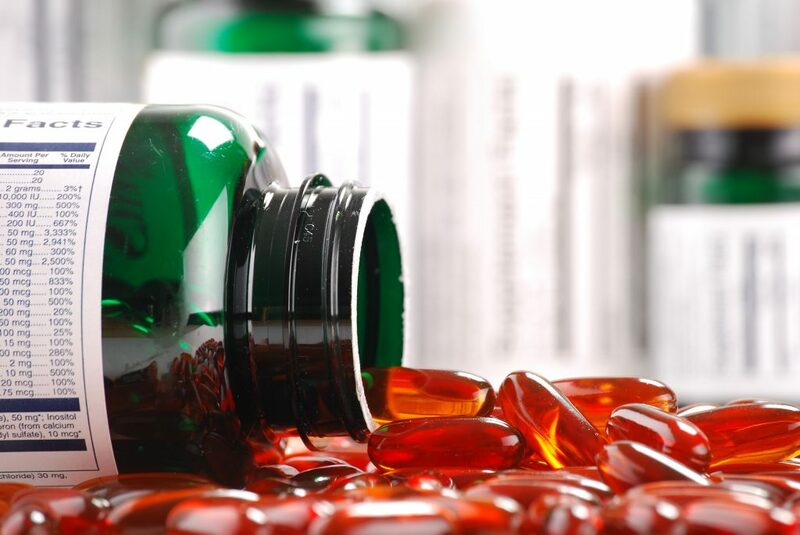 Several studies have determined that oxiracetam is a highly potent substance that is mild enough to take as a long-term therapy without harmful side effects. As a memory supplement, it offers several brain-boosting and cognitive-enhancing benefits, such as improved memory, learning capabilities, sensory perception, concentration, focus and logical and technical thinking. 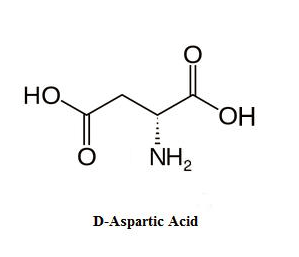 Additionally, Oxiracetam  acts as a stimulant by boosting mental energy, alertness and motivation. Possibly one of the best memory supplements on the market, Noopept is a synthetic Nootropic that can pack a punch. Recently, it has been gaining popularity among Nootropic enthusiasts. Unlike other Nootropics that can take up to months before they start to prove their worth, Noopept starts to work within moments after it is ingested. Oftentimes, Noopept  is compared to members of the racetam family, such as aniracetam and piracetam. Piracetam and Noopept works in similar ways. However, Noopept is up to 5,000 times more potent. A little of this Nootropic goes a long way. This Synthetic memory supplement enhances cognitive and learning abilities. It helps memory formation, memory consolidation (maintain long-term memory) and memory recall. Upon taking Noopept on a regular basis, you may notice that you’re able to retain information and process it much better than before. Additionally, Noopept can stimulate NMDA and AMDA receptors, which can assist thought processes and memory. 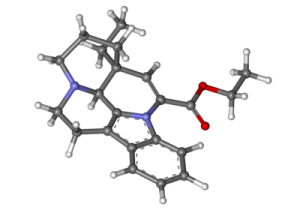 Vinpocetine is a synthetic chemical that is an imitation of a substance in the periwinkle plant Vinca minor. It is produced in a laboratory, undergoing an extensive production process. The memory supplement Vinpocetine  affects the blood vessels, blood flow and cells of the brain. Its primary function is to boost brain metabolism by increasing the flow of oxygen to the brain. Moreover, it may help deliver nutrients to the brain, sharpen memory, concentration, alertness, faster learning and mental energy. Some people use Vinpocetine as a preventative supplement against Alzheimer’s and other memory diseases and conditions that can manifest with age. Vinpocetine can be added to a nootropic stack to enhance it, or it is just as effective if taken alone. 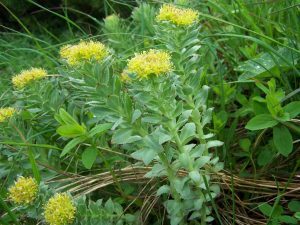 Rhodiola Rosea, or Golden Root, is a natural memory supplement with a long history of improving mind and body. 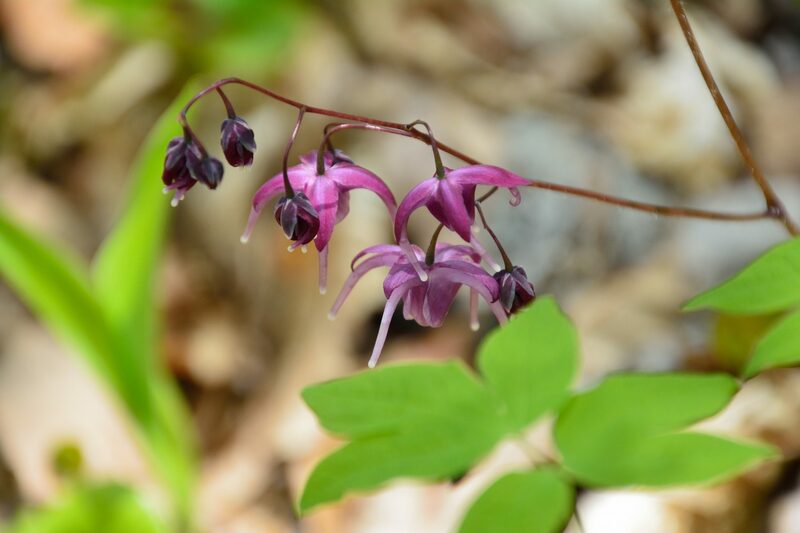 As an adaptogenic herb, it can improve the way your brain responds to any type of stressful situations. Norepinephrine, Serotonin and Dopamine are compounds in the brain that act as neurotransmitters. These compound levels can decrease over time, causing a loss of focus, concentration, energy and depression. Rhodiola Rosea can boost these levels in the brain. This herbal memory supplement assists Acetylcholine — another neurotransmitter — by blocking the ACHe enzyme that can attack it. Rhodiola Rosea  can offer other benefits, such as better focus, raise mental energy, uptake mood and enhance cognition. Huperzine-A is an alkaloid compound that naturally occurs in the Chinese firmoss plant. 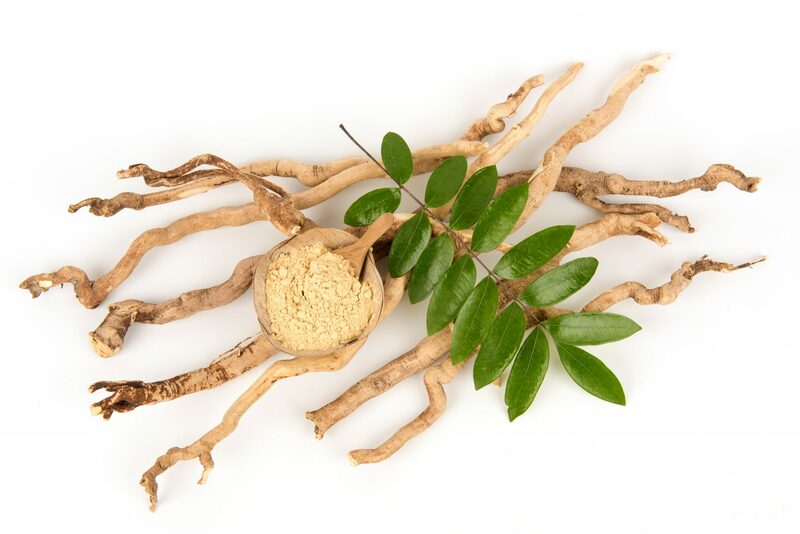 The compound is extracted from the plant and immediately undergoes a laboratory procedure to become a Nootropic Agent. Afterwards, it is a completely toxin-free purified substance. This powerful Nootropic supplement improves, enhances and protects various brain functions and cognitive processes. It protects the brain from toxic Organophosphates that block Acetylcholine. Acetylcholine is the “thinking” neurotransmitter that helps nerve cells interact throughout the brain. When nerve cells can freely communicate, it promotes clarity, memory recall and overall good brain health. Huperzine-A  provides other benefits, such as memory boost, learning enhancement, energy and alertness. Additionally, this memory supplement is given to people with Alzheimer’s, Dementia and other age-related memory issues. 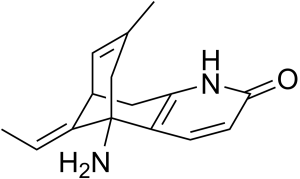 L-Theanine has a similar chemical structure to Glutamate, an amino acid neurotransmitter produced by the body to help spread around nerve impulses in the brain. Anyone can benefit from this amino acid, including healthy individuals with mild memory issues to people with Alzheimer’s and Dementia. 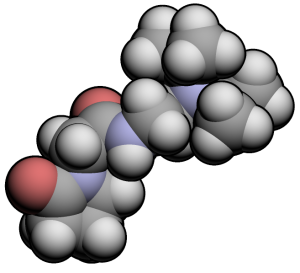 For an additional cognitive boost, some people like to combine caffeine and L-Theanine. 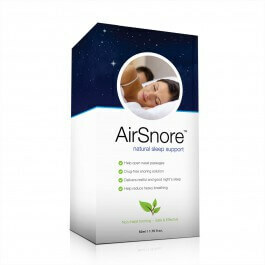 Together, they enhance alertness and cognition without the side effects typically associated with caffeine. 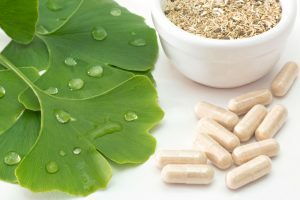 Almost everyone has heard of Ginkgo Biloba because it is one of the oldest natural memory supplements in the world. According to Wikipedia.com, “It is found in fossils dating back 270 million years.” Centuries ago, Ancient China used it to treat various illnesses and ailments. Today, several studies have been conducted on Ginkgo Biloba. These studies have determined that Ginkgo improves circulation and blood flow. Thus, meeting an important requirement to be deemed as an herbal nootropic. “The most helpful components of Ginkgo are believed to be flavonoids, which have powerful antioxidant qualities, and terpenoids, which help improve circulation by dilating blood vessels and reducing the ‘stickiness’ of platelets,” according to the Mayo Clinic. Improved blood flow and circulation in the brain can better a variety of cognitive processes and brain functions. Many users have reported enhanced learning abilities, improved memory, higher energy levels and reduced anxiety. The leaves of Ginkgo Biloba are used to make supplements because they are safe for consumption. 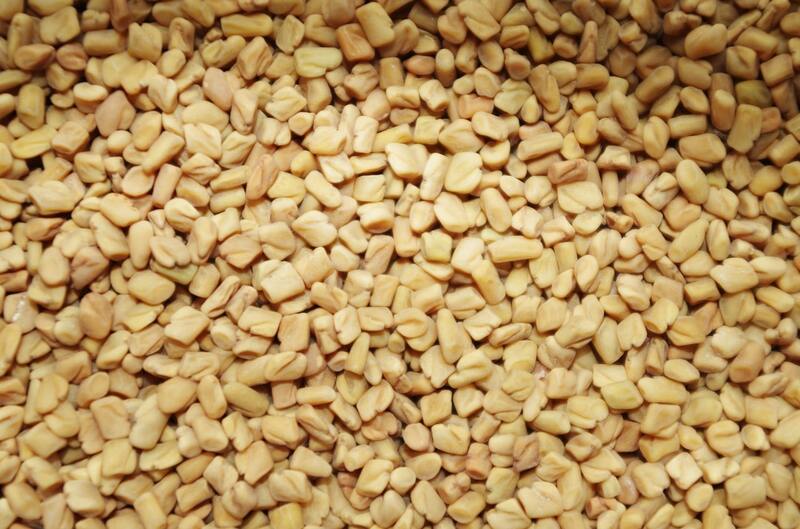 However, the seeds of the Ginkgo tree are poisonous. Add this natural wonder to a Nootropic Stack of memory supplements for better brain-boosting results. If you’re looking to optimize the performance of memory boosters, whether synthetic or herbal, then you’ll want to add Vitamin B-Complex to your Nootropic Stack. Thiamine (Vitamin B1) – produces energy and prevents brain damage. Riboflavin (Vitamin B2) – helps produce energy in the blood vessels of the brain. Niacin (Vitamin B3) – promotes healthy brain function, improves, clarity, focus, alertness, memory, mood and energy. Pantothenic Acid (Vitamin B5) – stops cognitive decline and boosts memory, energy and brain function. Pyridoxine, Pyridoxamine or Pyridoxal (Vitamin B6) – ensures proper brain function and development. Biotin (Vitamin B7) – supports proper brain functions. Folic Acid (Vitamin B9) – improves memory and protects the brain from the aging process. Vitamin B12 – helps memory loss, enhances brain development and concentration. There are many people around the world who are suffering from memory issues. The memory loss is a growing problem and brain supplements are something that can help you cope with such issues. When choosing a supplement, make sure it contains all the important nootropic ingredients to give you a proper memory boost. NooCube is the supplement we recommend when it comes to choosing the best memory supplement.